Presentation and content go hand in hand, and Nirvana brought their rock anarchy and their pop sensibilities to a rocky but fruitful union on Nevermind. Now...I'm not a Nirvana mega stan...but I'd be lying if I said they weren't one of my personal favorite bands and theres a reason why I'm rating the 20th anniversary remaster/reissue. This remaster is one of my least favorite records to exist. Period. Prefer the HDTracks release. Basically a copy of the original master. 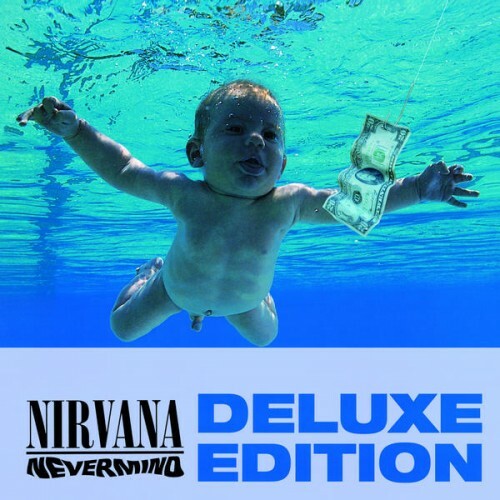 Purchasing Nevermind [20th Anniversary Edition] from Amazon helps support Album of the Year. Or consider a donation?